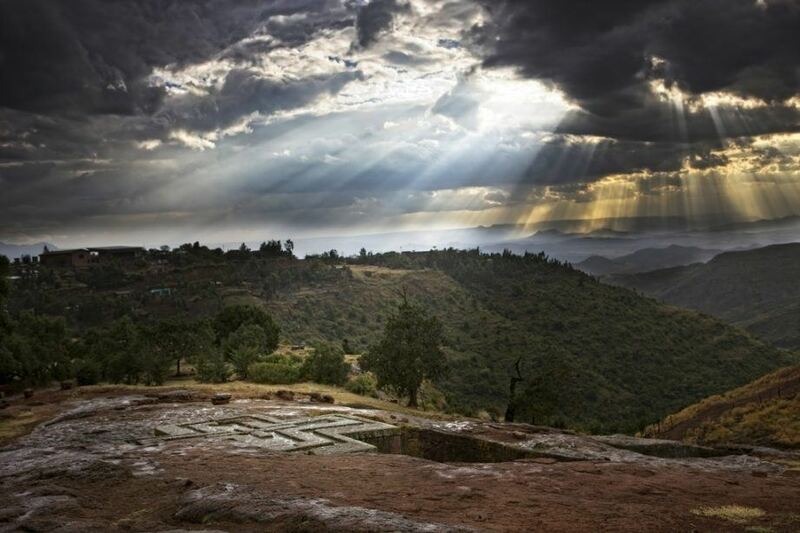 The cradle of humanity that rivals Egypt for historical significance, a land of beautiful landscapes and diverse people…all this and more make Ethiopia the perfect tourist destination. 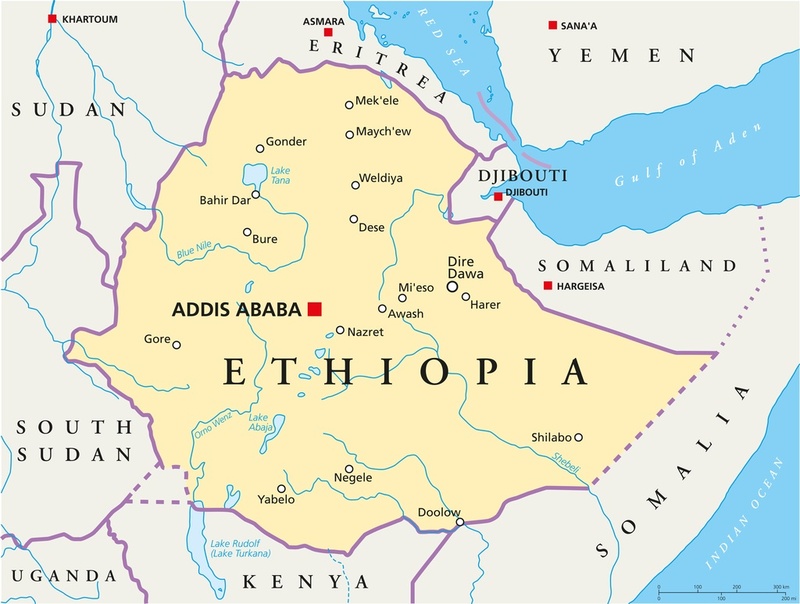 Ethiopia is located on the Horn of Africa in the eastern part of the continent. It borders Kenya to the south, Sudan and South Sudan to the west, Djibouti and Somalia to the east, and Eritrea to the north. While close to the coast, it is the largest landlocked country in the world. 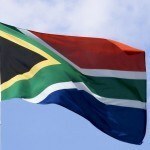 January to March is considered ‘high season’ and is the best time to visit for both good weather and festivals. 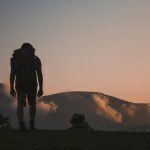 April to September can be very wet and hot, while October to December is arguably the best time for hiking. The bus system isn’t bad for the most part in Ethiopia and will get you between most major settlements. Schedules can be unpredictable and journeys can be slow but it remains the best mode of public transportation. Driving is a viable option for experienced drivers, though you should be aware of dangerous practices and poorly maintained roadways. Amharic is the official language in Ethiopia though Oromo remains the most widely spoken domestic tongue. Add this to numerous other languages and you’ll likely hear a wide variety during your stay. English is the most common foreign language and is used widely in higher education – ensuring that you should be able to get by, especially in cities. 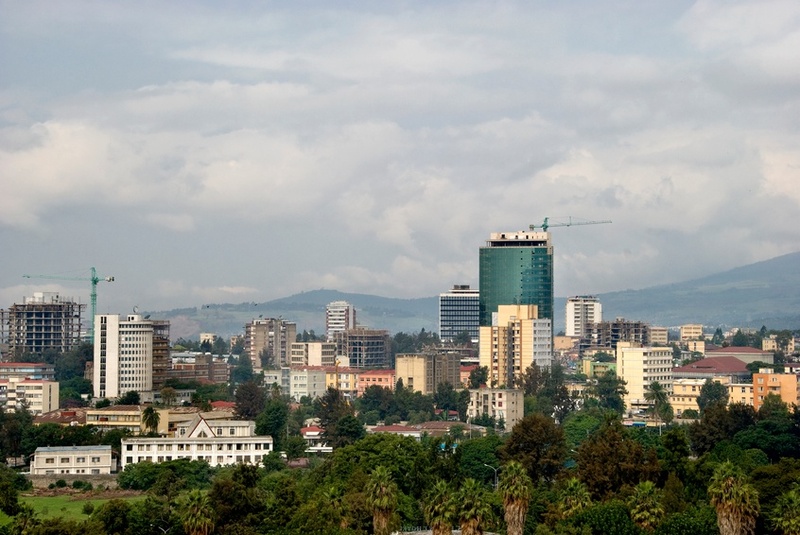 Ethiopia’s largest and most important city may not scream out to tourists at first glance. Indeed, many use it as a transportation hub, leaving almost as soon as they arrive. But doing so means that you’ll miss what is a surprisingly fun city, that is unabashedly full of life. You’ll see the traditional side of Ethiopia mixing with the more modern business focused one on the same street, giving Addis Ababa a unique flavour that nowhere else in Ethiopia can quite compare to. It may not have the wealth of historic sites or sense of adventure you’re here for, but that doesn’t mean you shouldn’t spend a bit of time in the country’s capital. Aksum can boast international recognition, primarily due to a mystery bordering on myth that found an audience in the first Indiana Jones film. That’s right, this northern Ethiopian city is rumored to be the home of the Biblical Ark of the Covenant (which is said to be housed in a small chapel here). 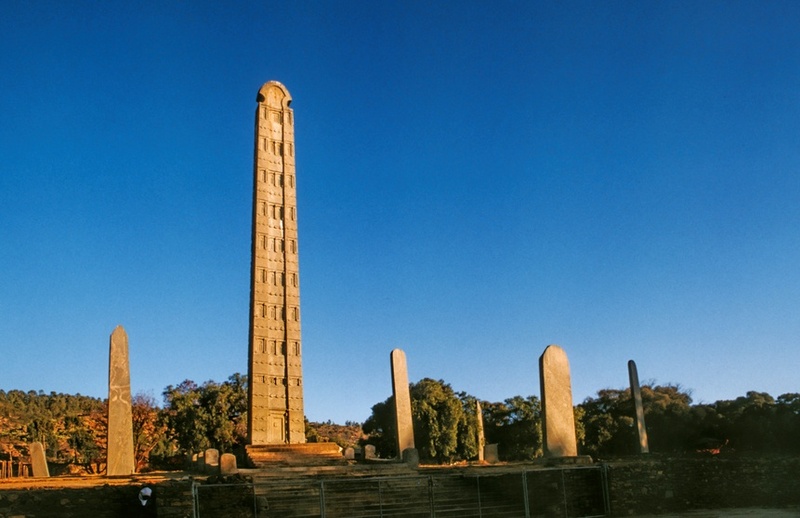 Of course, these stories aren’t enough to justify a full trip, but luckily Aksum is also home to a vast collection of ancient artifacts and ruins that make it one of Africa’s most important historical sites. Located in eastern Ethiopia is the walled city of Harar. With a strong Muslim history and culture, the crowded markets and alleyways give it the feel of a North African metropolis more so than the ancient rural settlements of Ethiopia. Within the walls you’ll have the opportunity to observe hyena feeding, sample beers from a local brewery, and more. Harar is worth it if only to see a different side of this large and diverse country. Ethiopia is a tough country to recommend. While much of it can be visited with no problems, there have been recent bouts of violence and the political situation is fractious – meaning many large regions and areas have been slapped with a warning for either no travel at all or no non-essential travel. Unfortunate, because some of the country’s most intriguing sites fall within these regions (mainly Amhara and Oromia). That being said, depending on how the situation evolves, some of these attractions can still be visited but you’ll need to check with appropriate government bodies to see if there are any advisories, dangers, or changes to the situation. We’ll list a few that are worth seeing – but only plan a trip there if it is safe at the time. Check out our ‘Safety‘ section for more information. The city of Gonder has a long and mythical history, even being referred to as the Camelot of Africa. The Church of Saint George in Lalibela is one of the most enduring images of the country. The large Lake Tana is a beautiful sight and is the source of the Blue Nile. Finally, the Semien and Bale Mountains are home to some of the most impressive views and natural landscapes in all of Africa. 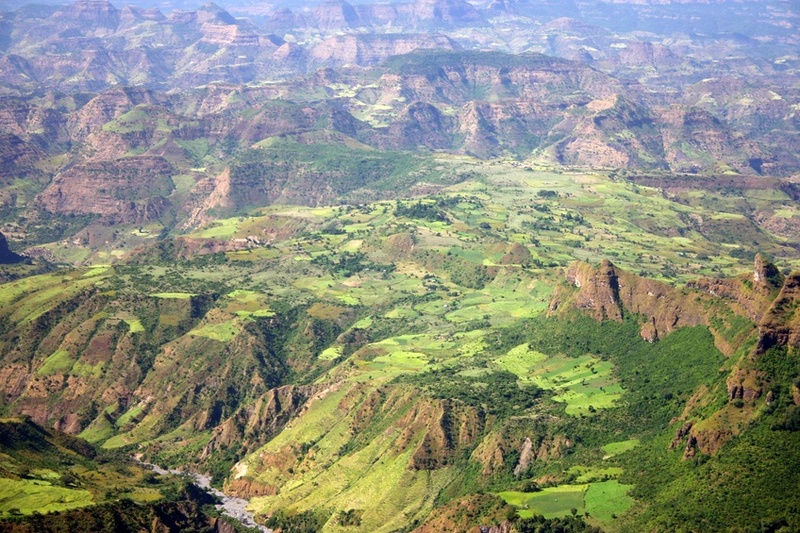 Do your research and if any of these places are currently viable to visit you should definitely make a point of it (especially Lalibela, Tana, and Semien – arguably three of the country’s foremost destinations). Round trip flights between Toronto and Addis Ababa generally start at slightly less than $1000 Canadian – all in all, not a bad deal. You can also fly to other cities in the country, though the capital is generally the cheapest bet. Be sure to shop around to find the best and most affordable route possible. 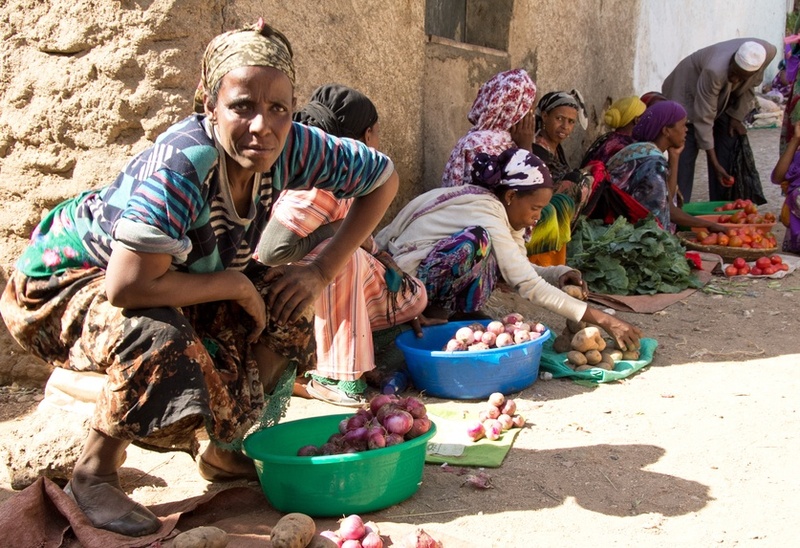 Average prices in Ethiopia are very cheap for the most part. On a mid-range budget, you can likely get by with just $19 Canadian a day, which includes $8 for accommodation and $6 for food. If you want to keep costs down even further, $8 a day total could suffice. The higher end of travel however will cost closer to $48 a day. This is the important part. As we said earlier, many large regions have been covered by a blanket ‘non-essential travel not recommended’ advisory. 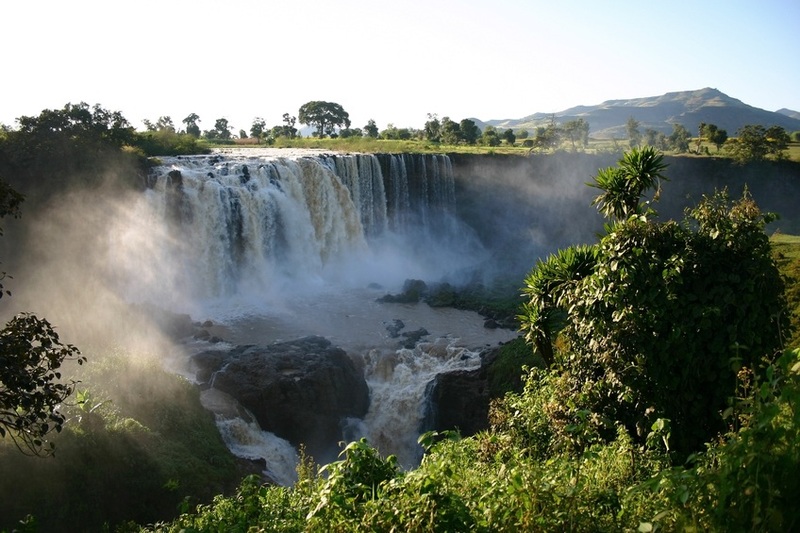 Some of the country’s most famous sites (such as Lalibela and the Blue Nile/Lake Tana) fall into these regions but they can still be visited depending on the evolving situation. So you should always check the latest updates before travelling to Ethiopia (or any country of that matter). According to the Canadian government, there is no nationwide advisory but a high degree of caution is recommended due to the fragile security situation. That being said, all travel should be avoided to: the borders with Eritrea (including the Danakil Desert which was a popular tourist spot), Sudan, and South Sudan plus the Gambella and Somali regions. Non-essential travel is not recommended to the border with Kenya or the Oromia and Amhara regions (these last two are where many of the sites we listed above are found). A state of emergency is in place due to clashes between the government and opposition/protesters. Armed clashes between tribes as well as banditry also occur throughout the country – including kidnappings and robberies. In addition you should avoid all demonstrations and be alert in case of terrorism – which is a fear throughout East Africa. Finally, road travel can also be difficult or dangerous. We know this sounds like a lot and any and all warnings should be taken very seriously. Be sure to check the latest updates and plan your trip accordingly. No attraction, no matter how extraordinary, is worth the extra danger. This all being said, Ethiopia remains a viable place to visit as long as you are careful and plan accordingly. 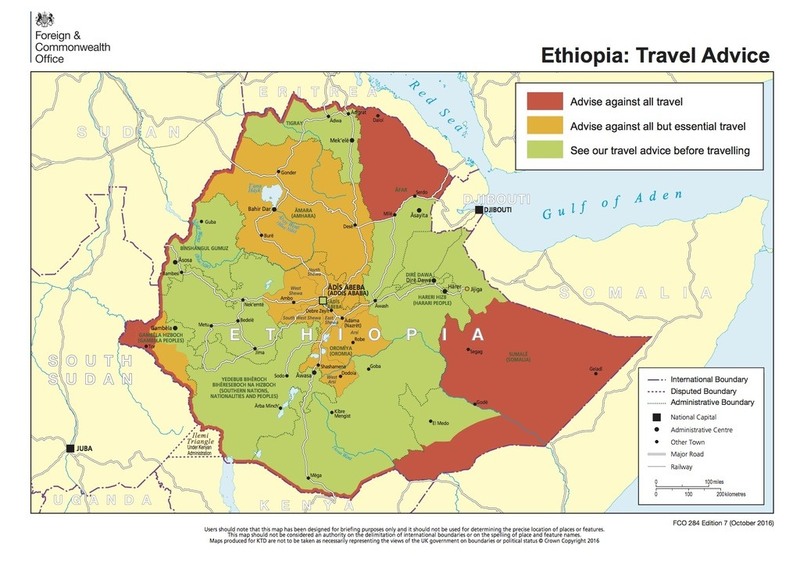 For much more in-depth information, check out the Canadian Travel Advisory for Ethiopia. 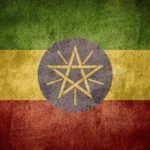 You can learn more about Ethiopian history and culture in the Country Profile as well last its currency with our Spotlight.